The 2019 Queens Birthday Weekend is COMING SOON! 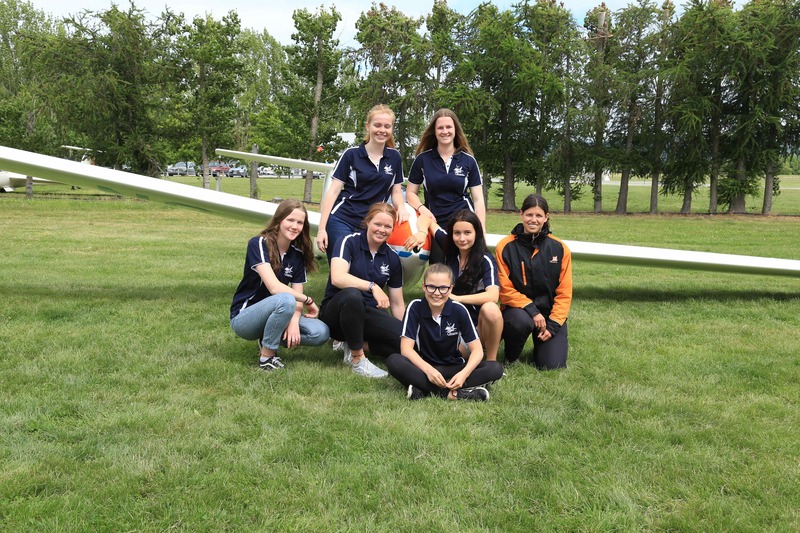 This year they head to the sunny Marlborough and Omaka Airfield. For NZAWA members this is the perfect opportunity to meet all the other members and have an awesome weekend away.